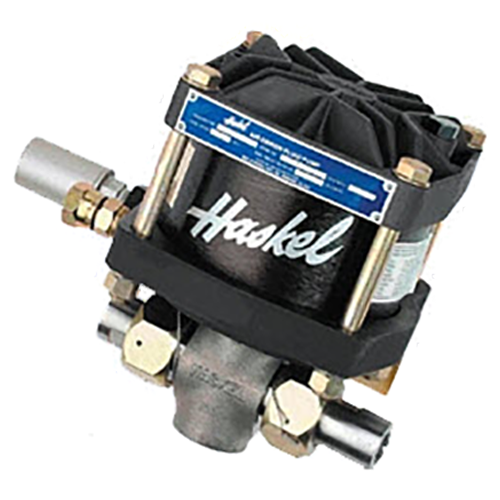 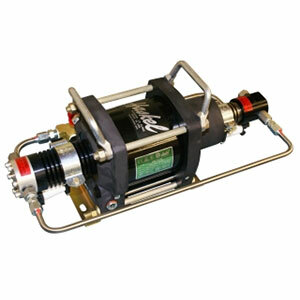 Haskel Pumps, Boosters & Amplifiers | FLW, Inc.
FLW, Inc. is a proud distributor of Haskel product for over 30 years. 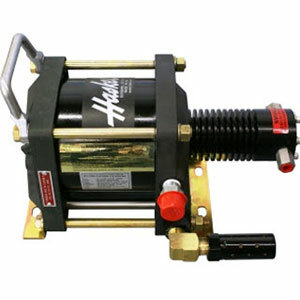 We are Haskel's LARGEST stocking distributor in the Western United States with stock of common pumps, boosters, amplifiers, parts & accessories. 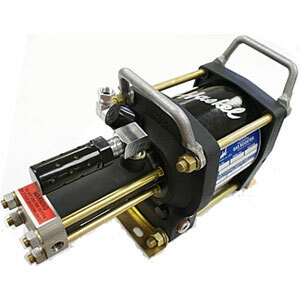 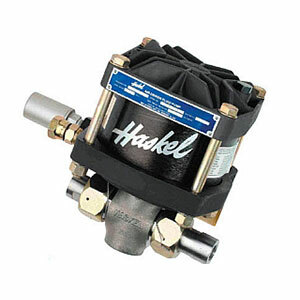 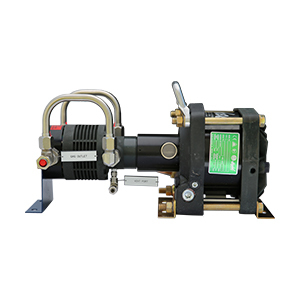 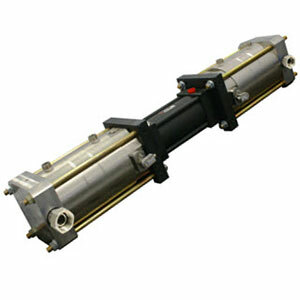 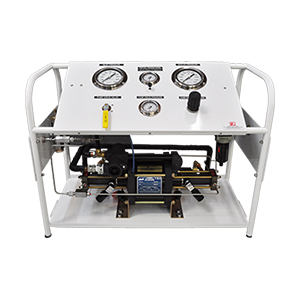 Haskel is a recognized leader in high pressure technology, manufacturing high pressure air driven liquid pumps, gas boosters, air amplifiers, systems and accessory equipment. 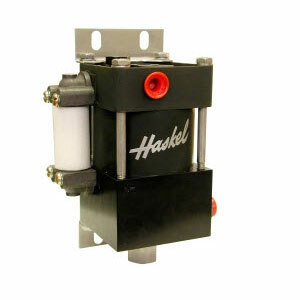 Please contact FLW, Inc for application or commercial assistance for any Haskel product. 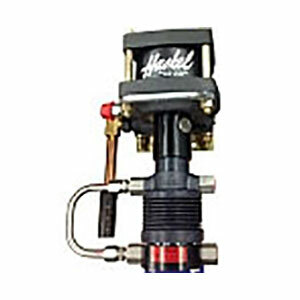 The use of Haskel air amplifiers, air or gas boosters, liquid pumps or other high pressure systems can be dangerous if not applied properly. 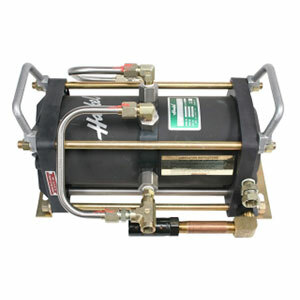 Please do not use these products without assurance that they are correct for your application. 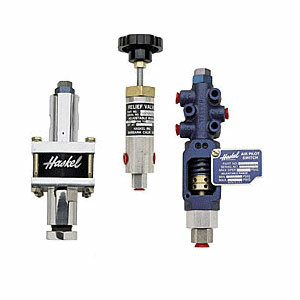 High pressure valves and fittings are also available.